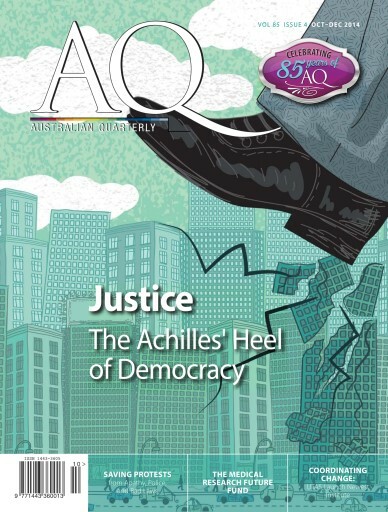 For 85 years AQ has been packing its pages with the country’s most distinguished and passionate thinkers, tackling the big issues in science, politics and society. In-depth and independent analyses of the topics that are shaping Australia. 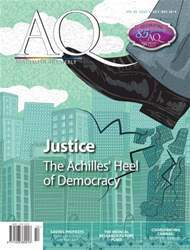 With longer-style articles written by the people at the forefront of the debates, AQ is unique in bridging the gap between journal and magazine, combining the compelling writing of a glossy with the intellectual rigour of a journal.